This Chinese-headquarted company broke into the drone world in 2006 and haven't slowed down since. 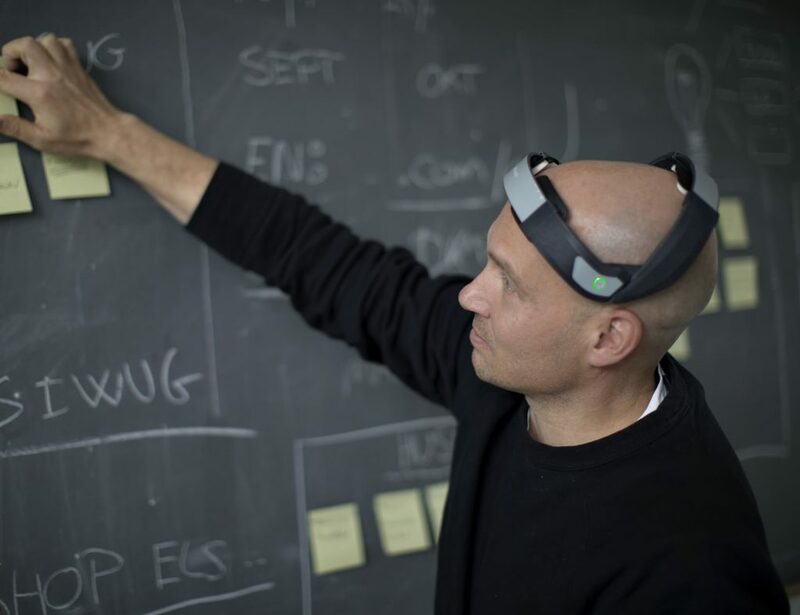 They push the boundaries of airborne technology and consumers only benefit. 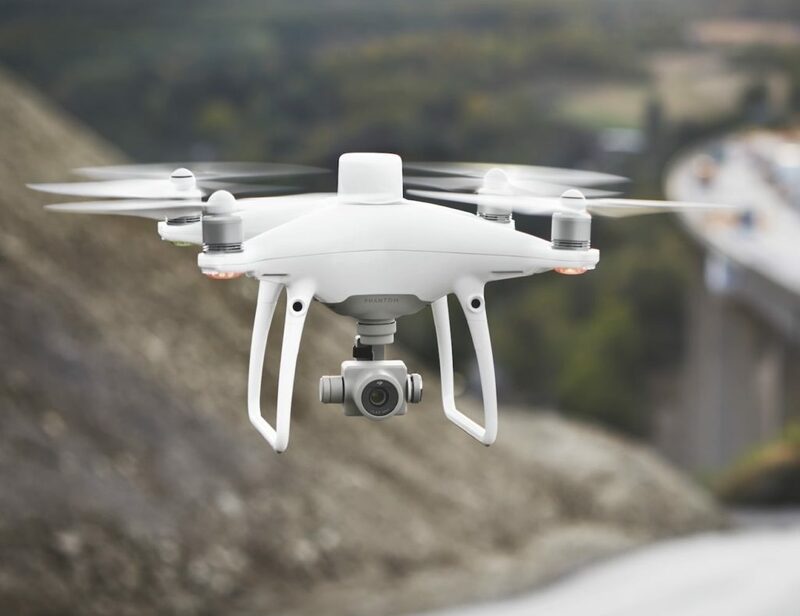 Accounting for an incredible 85% of the global consumer drone market, users take full advantage of the latest technology for aerial photography and videography. 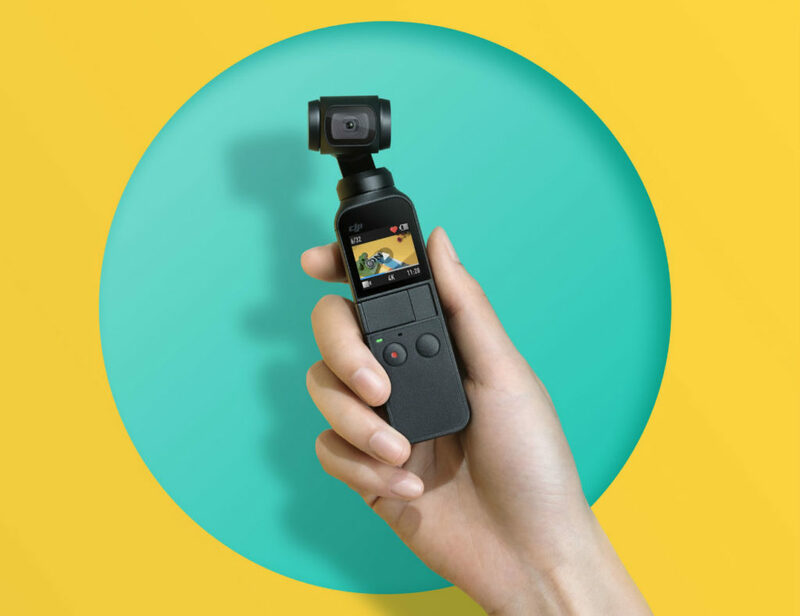 This handheld device has a built-in three-axis gimbal for impressive image stabilization. 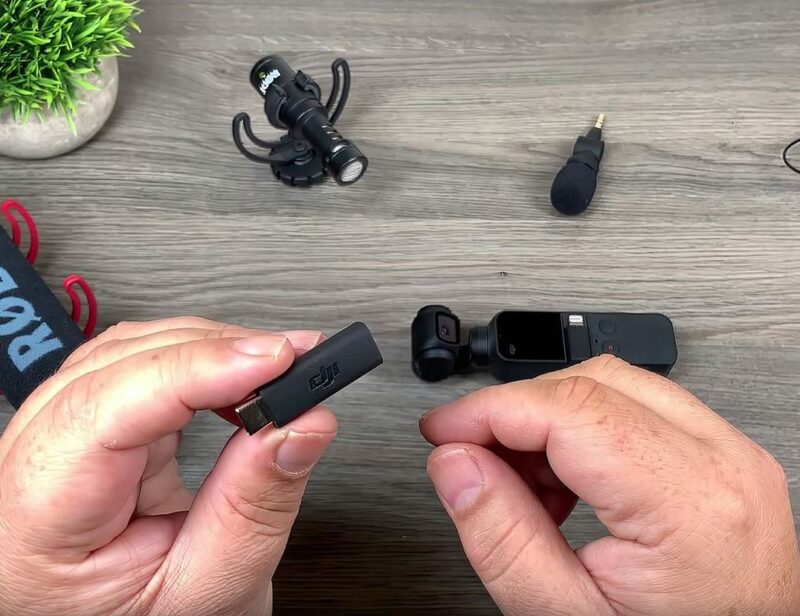 It supports external 3.5mm microphones for improved recording quality. Capture the world around you one photo at a time with the DJI Spark Mini Drone. Complete with a camera, this drone has advanced technology to snap images unlike ever before. 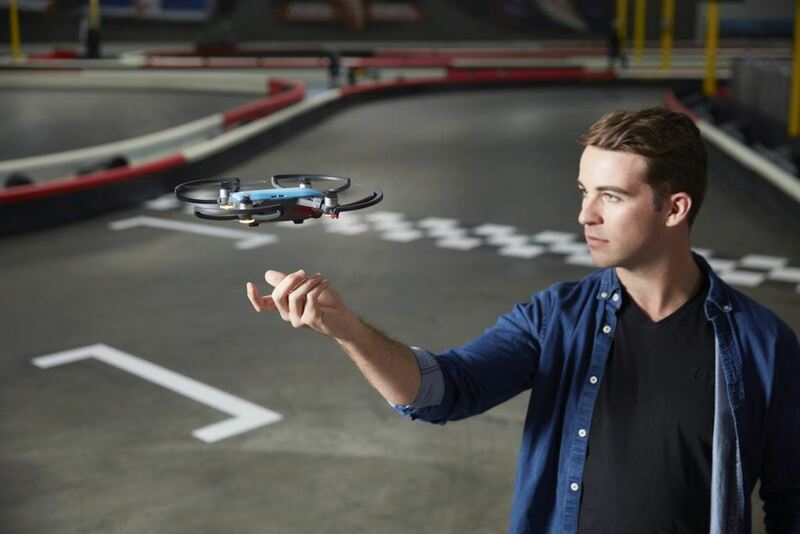 The Spark Drone has intelligent in-flight modes. Coming from..
Its intuitive controls make handling your drone easier than ever. 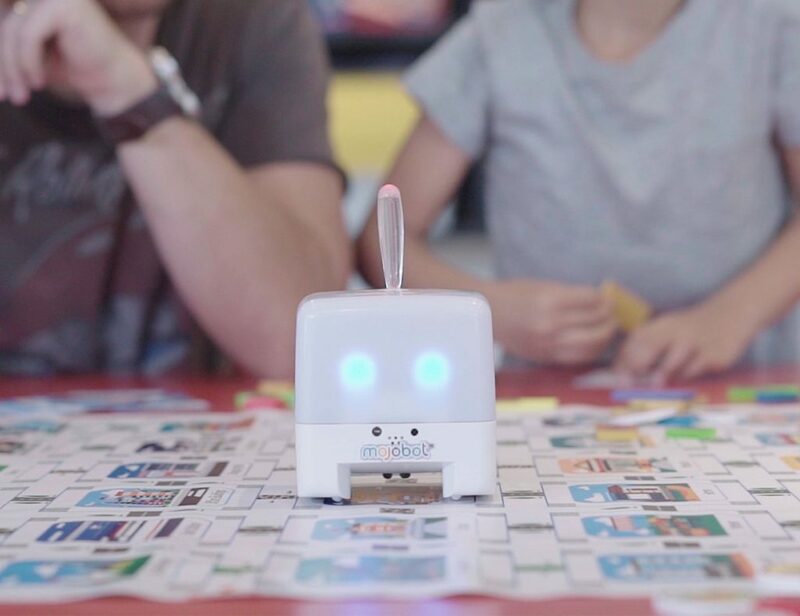 This device can capture RTK data down to the centimeter in real time. 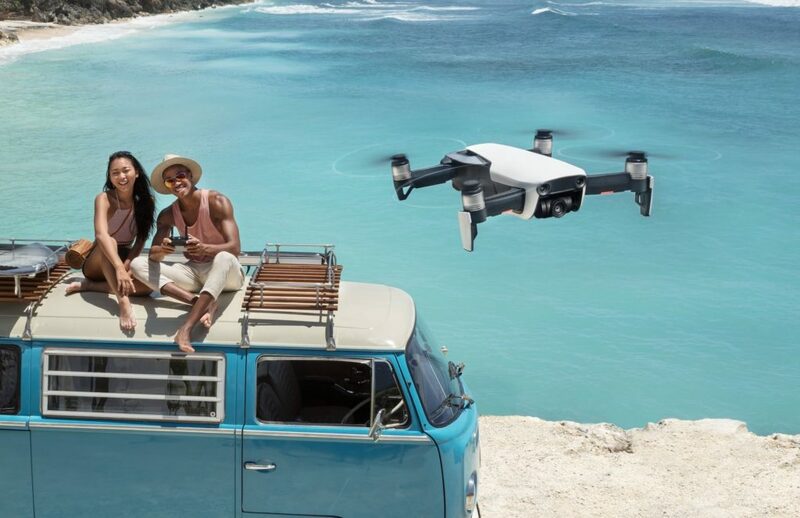 You can now experience the professionalism of DJI at an affordable price with the Mavic Air Folding 4K Drone. 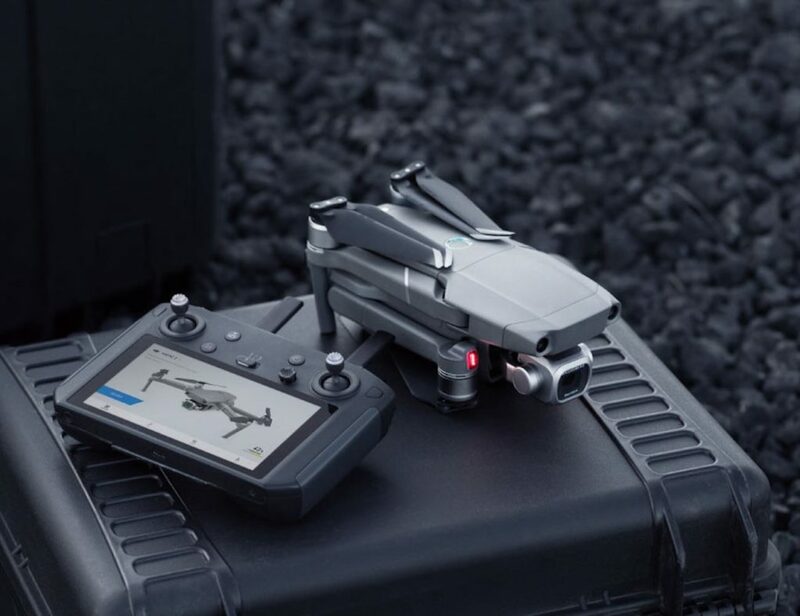 This easy-to-fly drone is nestled between the very affordable Mavic Spark and the high-end prosumer Mavic Pro. A total powerhouse, the..